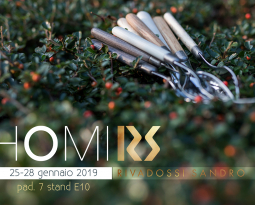 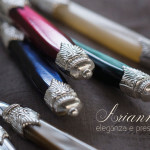 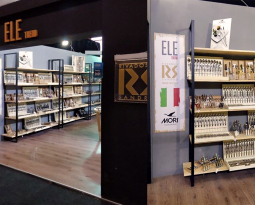 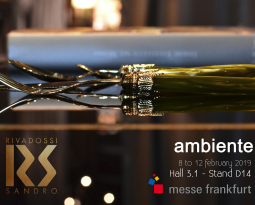 As every year, Rivadossi Sandro will exhibit at Ambiente Frankfurt trade show from the 9 till the 13 of February. 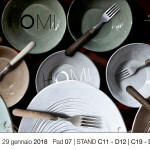 The number one exhibiting event for tablewares, kitchenwares, housewares, giftwares and much more. 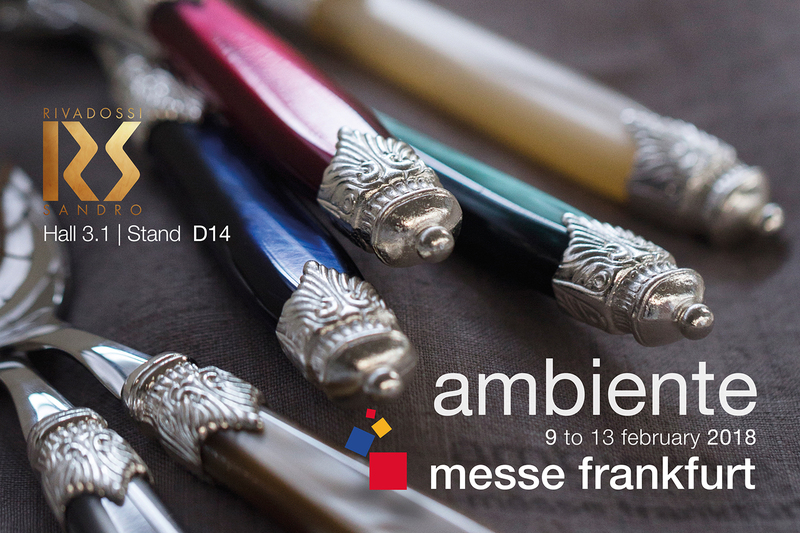 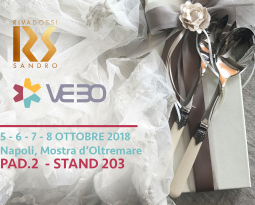 You can find us at: hall 3.1 stand D14.